Travel tips: if Day 3 is Sunday, there is no debate in Sera Monastery, so we will need to exchange the sightseeing Day 2 and Day 3. 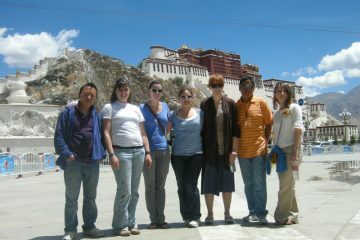 It means we will visit Drepung and Sera on Day 2. 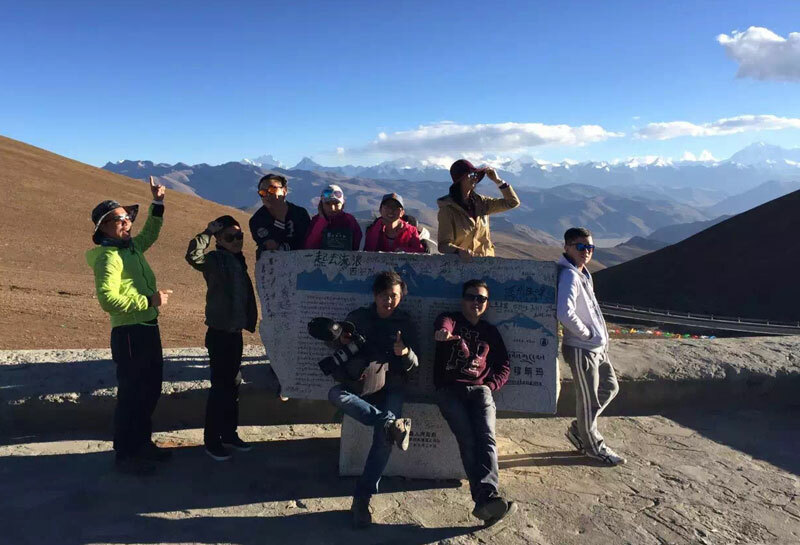 Day 8: Final Departure, free transfer to airport or train station (leaving Lhasa at 8:00 am and 1 pm), if your departure is quite different, you can also book private car transfer to airport, optionally go by airline shuttle bus (RMB 30 per person, about 4.5$ per person). Booking Schedule Earlier booking-better discount, book at least 15 days in advance! 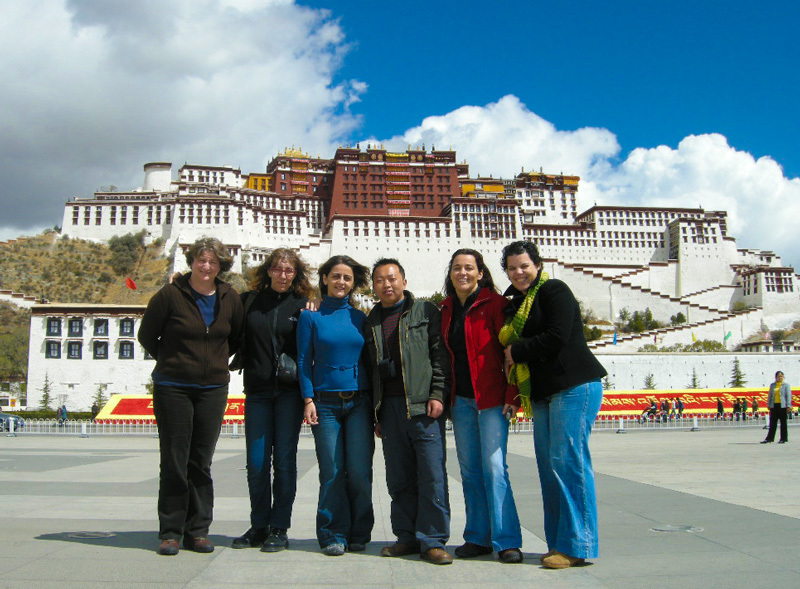 Upon your arrival at the Airport or Train Station, our Tibet Travel Expert tour guide and driver will pick you up and transfer to the hotel in Lhasa. In case of the plateau climate and the mountain sickness, please do not do much exercise on the first day, because you need a good rest in hotel for acclimatization. 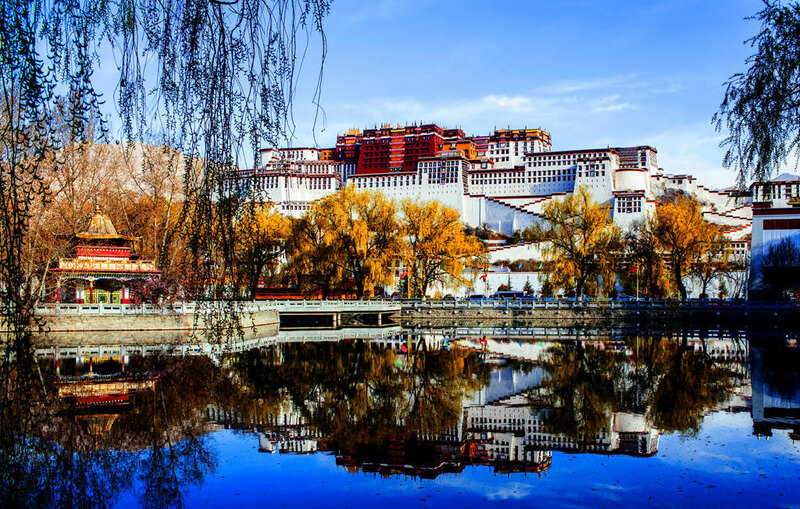 This top-rated capital city highlight tour is absolutely the one that almost all travelers cannot miss which takes you to visit the must-see tourist attractions of Potala Palace, Jokhang Temple and Barkhor streets. 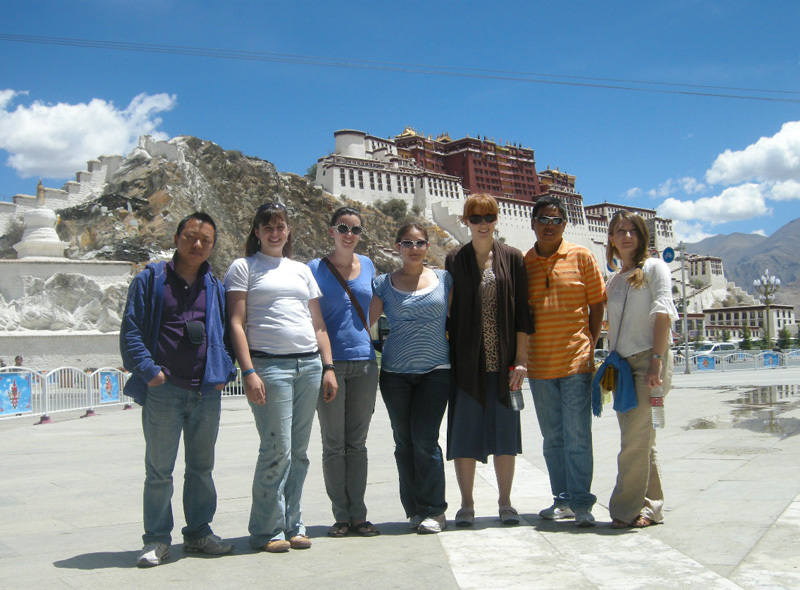 Enjoy the famous Lhasa tour with our local Expert Tibetan tour guide. 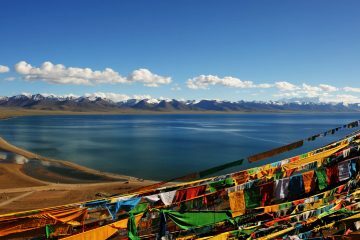 Our Tibet Travel Expert tour guide and driver will pick you up from hotel in the morning and transfer to Drepung Monastery, one of the three greatest Gelug Monasteries in Tibetan Buddhism. Drepung is quiet and intimate, and the sightseeing is stunning, the villages around the monastery is very picturesque with local people walking up and down the narrow alleys. In the afternoon, finally it comes to the exciting moment of highlight monk’s debate in Sera Monastery. At 3:00 pm (except Sundays), the monks will gather together and challenge each other on matters of philosophy which is impressive and memorable. 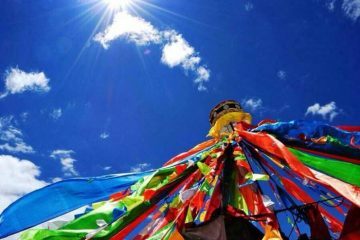 Travel tips: if today is Sunday, we will exchange the program of day 2 and day 3 because on Sunday, there is no debating activities between Tibetan Monks. Our driver will pick up your group in the hotel and transfer to the airport or train station (group tour drop off time is at 8 am and 1 pm for free transfer). If your flight or train departure schedule is different, you can take Airline shuttle bus (RMB 30 to 35 per person) to airport or taxi to railway station (RMB 40-50 per transfer) easily. 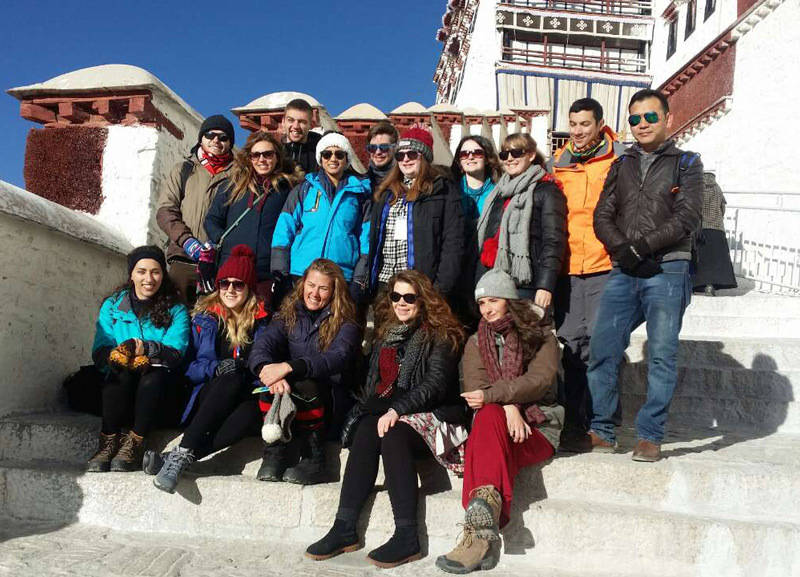 We truly hope you have an unforgettable and extraordinary Tibet Everest trip with our team. 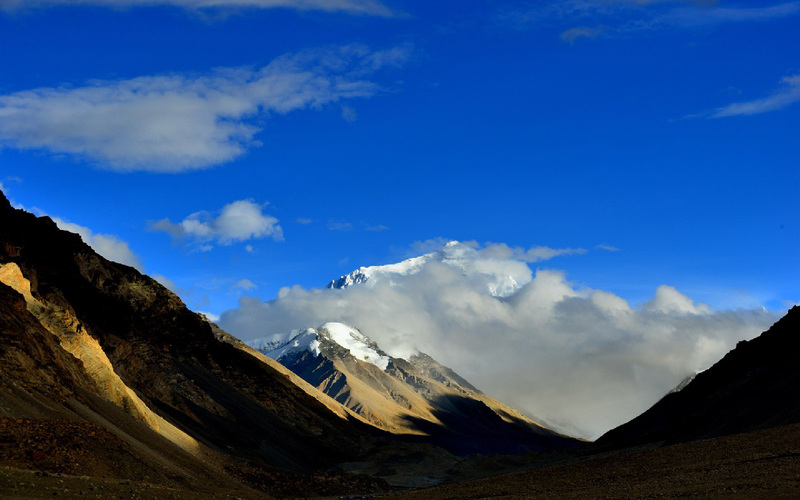 Price is on twin-share room in 3 star standard comfortable accommodation basis (4 nights in Lhasa, 2 nights in Shigatse), one night on dormitory guesthouse basis near Everest Base camp. Please tell us your own arrival date and departure date to be sure you can join one of the fixed departure tours above.